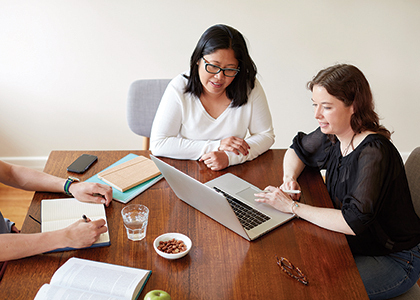 A new crowdfunding campaign launched by Deakin University and Business in Heels aims to shatter the glass ceiling and empower Australia’s next generation of women business leaders. 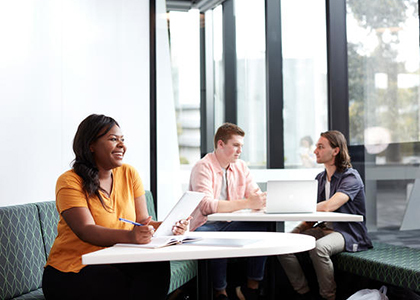 The campaign hopes to raise $25,000 to support Deakin’s Master of Business Administration (MBA) Access for Women Scholarship program, with the Deakin University matching every dollar raised. Ms Sytema is now Projects Coordinator Major Projects for Deals, Investments and Major Projects at Wyndham City Council. 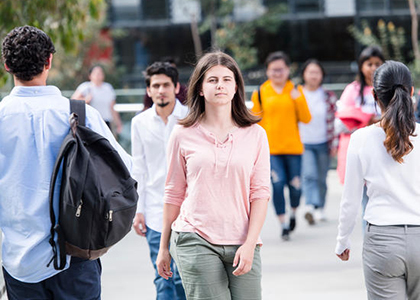 She had two children during her time studying at Deakin, and praised the online learning environment, deferment options and other study options for allowing her to juggle study, family, and career.